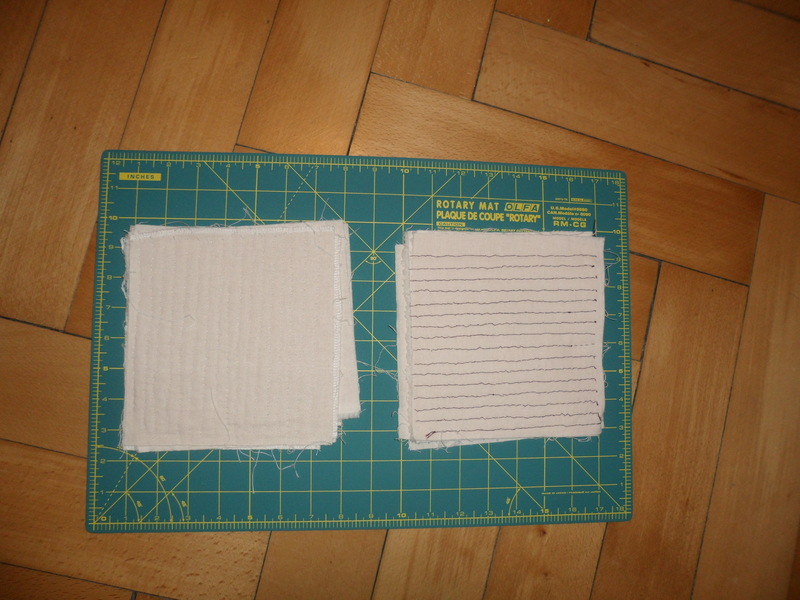 Two test patches, eight layers of linen quilted with thick white cotton thread (left) and seven layers quilted with thin silk thread (right). Photo by Sean Manning, January 2016. Lately I have been trying to spend less time online and more working with my hands. For another project I wanted to practice my stab stitch and see how organic thread compares to the cotton-coated synthetic which I usually use. 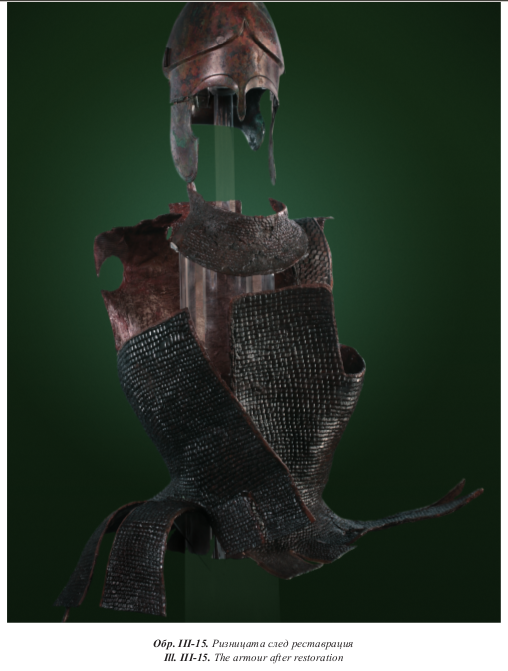 While I was doing that, I thought I would take a few hours to learn some things about a type of armour which many people today find difficult to understand, namely layered cloth. This post has many photos; don’t forget that you can click on them to see a larger version. Sultan Tipu was a warrior king, and like a warrior king he died when his enemies stormed his palace. Those enemies seized his treasury and hauled it to London, and as London has not been sacked since, most of his treasure is still there. Amidst the jewelled patas and the musical automata is a cloth armour. Did the Greeks Wear Glued Linen Armour? A recent scholarly book argues that ancient Greek soldiers wore body armour of many layers of linen glued together. This would be surprising, since most cultures with linen armour sewed it together, but some people are concerned that Greek images of this armour rarely show stitch marks. 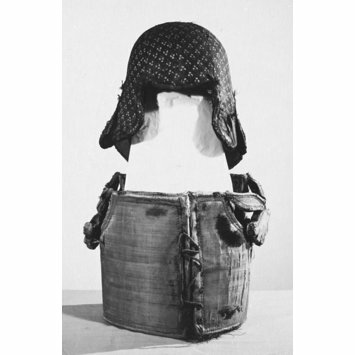 * The book briefly cites two 19th century articles as evidence that such glued linen armour has been found. ** Many curious readers will not be able to follow up on these references, since the necessary journals are hard to obtain outside of a large reference library, and since the articles are in Italian and German. One perk of studying in Innsbruck is that I do have access to the necessary publications, and I can read German if not Italian. I therefore spent a few hours flipping through online databases and back issues of journals with gilded titles on the spines and „königlich und kaiserlich“ in the stamps on the title page. Because many interested people do not have access to these articles, I have decided to reproduce the key passages with an English summary.